My name is Wadah, I come from an extensive background of sales and client service spanning multiple different industries. I am a local graduate of Mohawk College's Advertising & Marketing program and have resided in the Hamilton/ Stoney Creek areas for 20+ years. 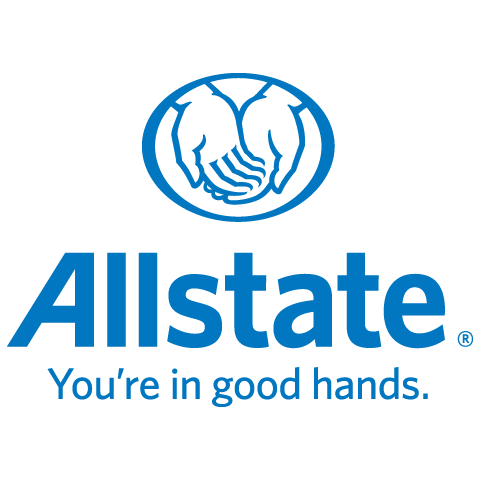 Prior to joining Allstate Canada Group, I founded and managed a consulting business in the wireless telecom market. In my personal life, I am blessed and most fortunate to be a father to my two handsome boys; Amir (2 y.o) and Ayaz (9 months old). They are a constant joy and I spend every opportunity I have with them. I myself am the third of four siblings, two older brothers and a younger sister. I value family tremendously and they all play a very important role in my life. I thoroughly enjoy playing and watching sports, particularly a die hard Toronto Raptors fan! (All teams Toronto!) Residing in Hamilton for 20+ years I have been fortunate to establish a great network of family and friends, however, there is ALWAYS room for more and I wholeheartedly encourage you to reach out to me, even if it is just to say hello! It would be my absolute pleasure, to support you in your insurance needs. If you have any questions regarding any of the below or would simply like to evaluate your current insurance scenario please do not hesitate to contact me. Rest assured, you will be taken care of!